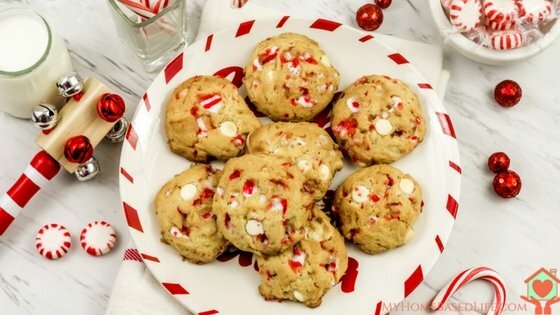 White Chocolate Peppermint Cookies Recipe | Perfect for Christmas! 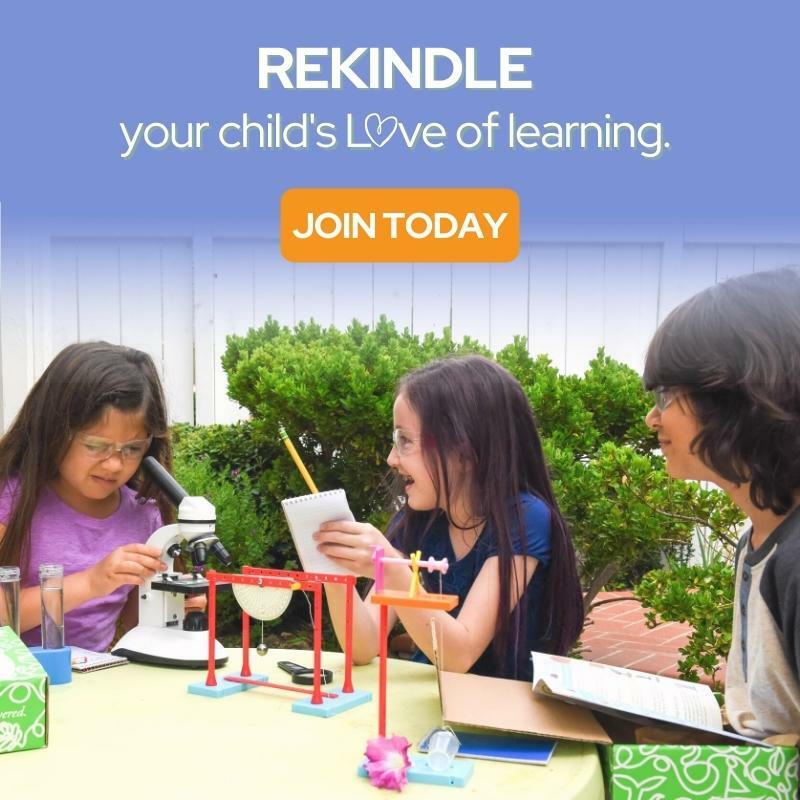 Want to rock those cookie exchanges this year? 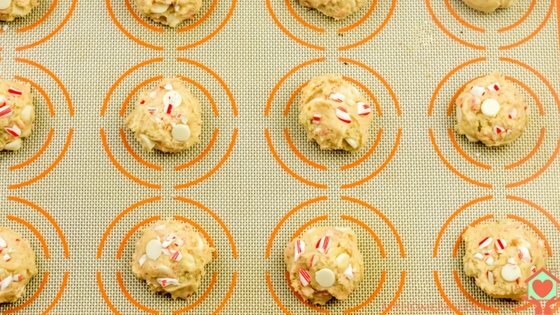 Make a batch of these White Chocolate Peppermint Cookies! Sure to be a hit with everyone in attendance. 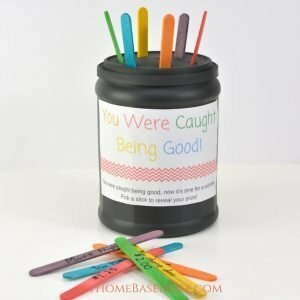 If you are looking for an adorable Christmas craft to go along with your White Chocolate Peppermint Cookies these cute Popsicle Stick Ornaments are just what you need. Or, just snack on them with a glass of milk while you watch a Christmas movie. Not sure when one is playing? Check out the Christmas movie schedules HERE. Preheat oven to 375F. Line a cookie sheet with a silicone liner or parchment paper. 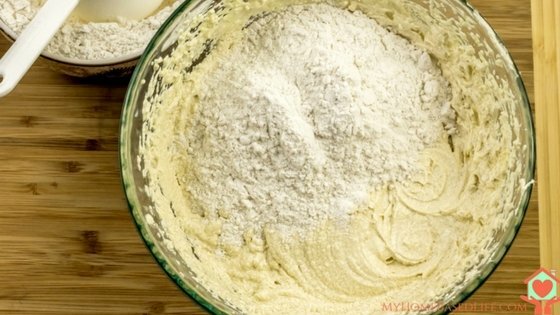 In medium sized bowl, sift together flour, baking soda, and salt. Set aside. 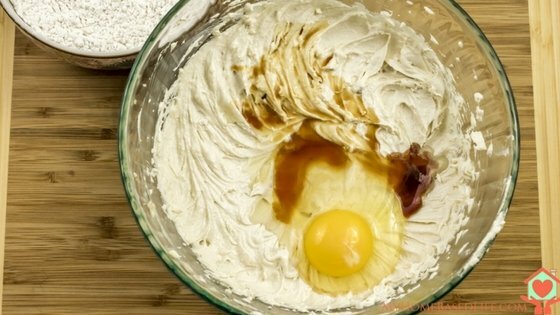 In the large bowl, cream together the butter, cream cheese, brown sugar, and sugar until creamy. About 4 to 5 minutes, scraping the sides of the bowl every 1 minute. You can either use a stand mixer fitted with a paddle attachment or a handheld mixer too. Add one egg at a time, mixing well after each addition. 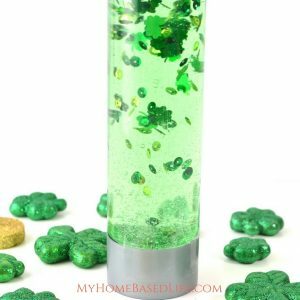 Add the vanilla and peppermint extracts and mix well. Keeping the mixer at the lowest speed, and slowly add the flour mixture and mix until just incorporated. 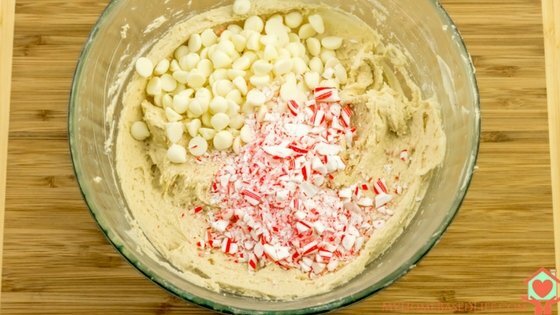 Scrape the dough off the paddle attachment and add the white chocolate chips and crushed candy canes and mix well with a spatula. The dough will be sticky. Drop about 1 rounded tablespoon of dough onto the prepared cookie sheet. Leave enough gap between the cookies for spreading. Bake until edges just begin to turn golden, about 8 minutes. 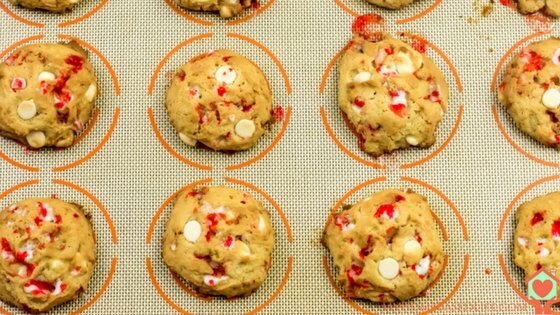 Let your White Chocolate Peppermint Cookies cool on the sheet pan for 10 minutes, and then transfer to a wire rack to cool completely. Yes! There cannot be a cookie more packed with Christmas spirit than these are! 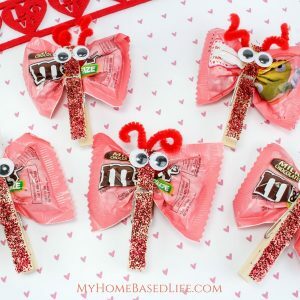 I have to make these for “Santa”. A perfect cookie for Christmas! Santa’s going to love stopping by our house this year! These cookies look really good and so festive. I bet they wouldn’t last a day in my household! These are like the perfect cookies for me. I’m super into peppermint right now! Perfect timing as we are baking this weekend. Will add this to the list. These sound like the perfect festive cookie! I could just imagine tucking into one on Christmas afternoon while watching some great TV. Those are not only adorable, they look delicious. Would you like to come bake cookies at my house?! These cookies look really good! 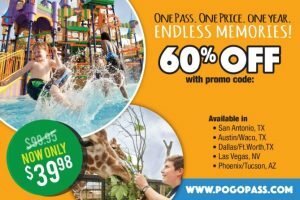 I love the flavor of white chocolate and peppermint! These cookies look good! I am gearing up for all my holiday baking. These look so yummy! They’ll definitely make a great addition to my holiday baking list. 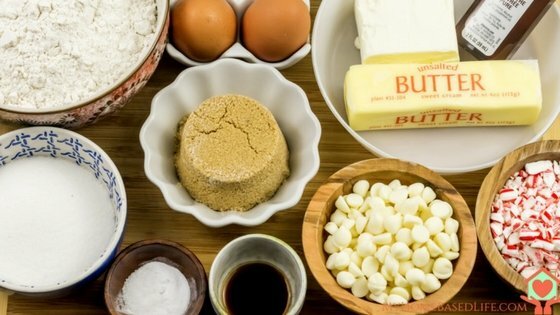 Baking is my favorite way to prepare for the holidays! Your cookies look so yummy and perfect for our tween cookie swap. 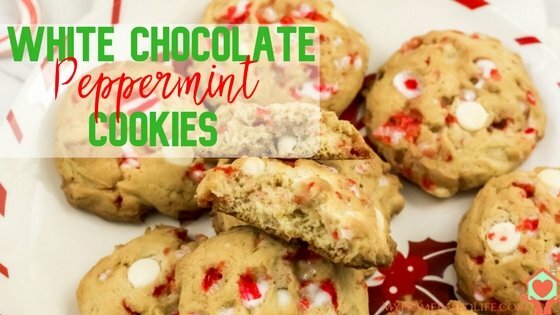 Peppermint is one of my favorite holiday candies, and combined with cookies, that is amazing! I will have to give this recipe a try. It looks so delicious! These look really good! 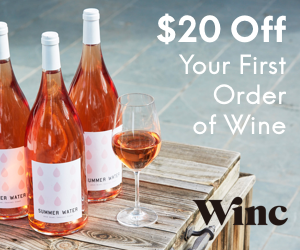 It would be a great addition to my goodie bags this holiday! I love when peppermint is incorporated into a recipe this time of year. That flavor just feels festive! Your cookies sound delish. 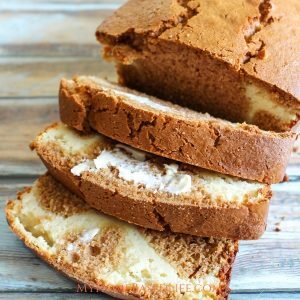 This is really perfect for the season, white chocolate and peppermint together! YUM! 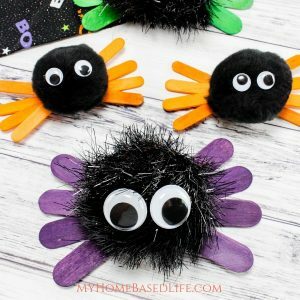 I would love to make this for the kids or as a gift to neighbors and friends. These cookies looks so festive and yummy! I’ll have to try this at home! 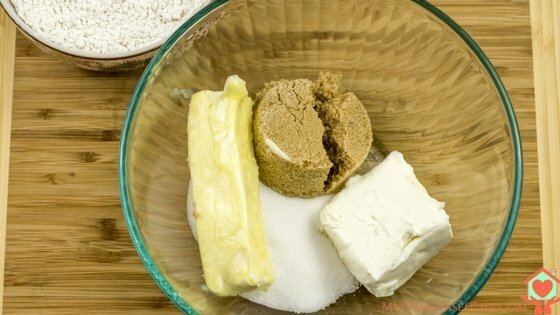 It’s not the Holidays without the influx of cookie recipes! This one’s a clear winner for me because I really like peppermint! I must try this recipe! These holiday treats look pretty darn nummy. These are so festive! Perfect for a cookie swap or to serve for the holidays! If only a fairy baker would show up! I’ve never made White Chocolate Peppermint Cookies before, but they look delicious! I would love to try making these sometime.